I was gifted a $50 Zuji voucher last year, and it’s due to expire in April 2018. 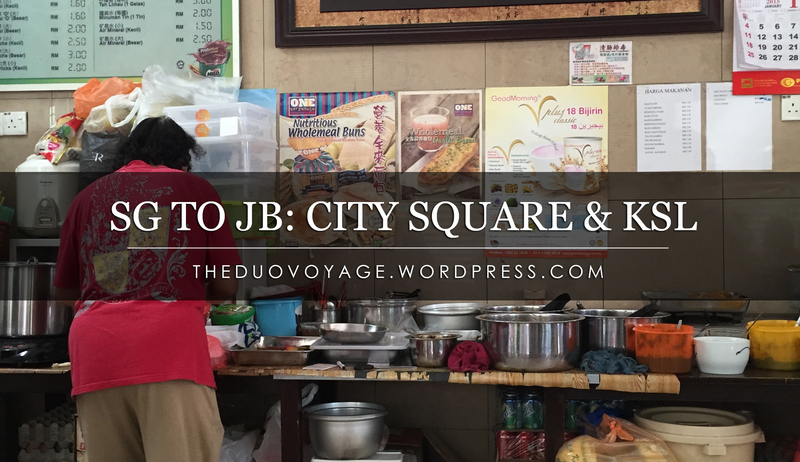 It’d be a shame to let it go to waste, so I quickly booked a staycation just across the border – Malaysia, Johor Bahru! 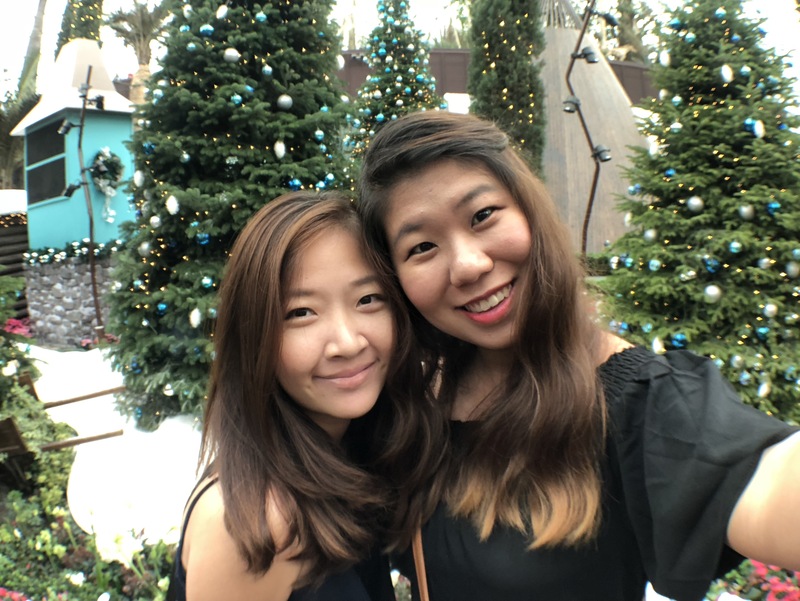 Last month, Genecia and I went for a Day Trip to Johor Bahru (JB), Malaysia which was just across the shore of Singapore. It has been a long while since I took a public transport to JB and it was surprisingly easy to go across and to travel around!